We are a professional Orange County carpet cleaning company. We are a leader in our field with over 10 years of experience serving our local community. 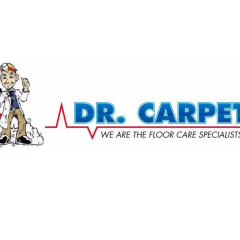 We offer carpet cleaning, upholstery cleaning, air duct cleaning, dryer vent cleaning etc.